THIS PREMIUM STARTER KIT CAN BE PURCHASED AT A REDUCED PRICE WHEN YOU CHOOSE TO BE A WHOLESALE CUSTOMER ONLY. 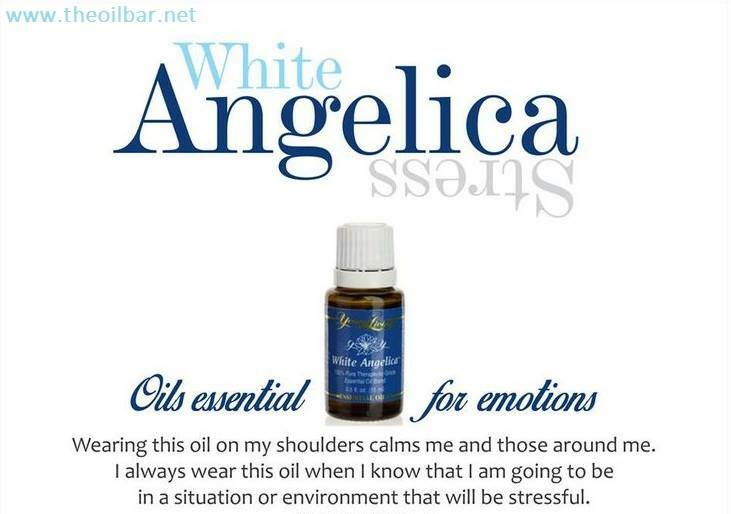 IT INCLUDES THE "EVERYDAY OIL COLLECTION" AND CAN BE USED FOR RELAXATION, SUPPORTING POSITIVE MOODS SUCH AS DECREASING ANXIETY, STRESS, AND WINDING DOWN FOR BEDTIME + IT ALSO SUPPORTS A HEALTHY IMMUNE SYSTEM & RESPIRATIORY SYSTEM, DIGESTIVE SYSTEM & LUNG FUNCTION + SOOTHS SORE MUSCLES + IMPROVE SKIN BLEMISHES AND TENSION HEADACHES, + ENHANCES FOOD. YOU WILL GET 10 OILS + 1 BONUS OIL, 10 SAMPLE OILS AND !0 DESCRIPTION CARDS + A DIFFUSER. THIS IS A $400 VALUE FOR ONLY $150 THROUGH THE BLUE BUTTONS. An essential oil is referred to as the “life blood” of the plant. 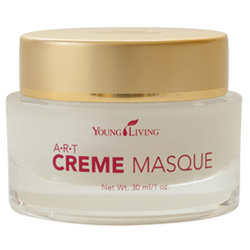 Young Living essential oils are 100% therapeutic grade oil that support the Emotional Well-Being, Physical Wellness, and Rejuvenates the Skin. It is an aromatic, volatile liquid within plant parts such as branches, fruits, shrubs, bark, needles, flowers, roots, bushes and seeds. If you are a Parent, Grandparent, Aunt/Uncle or Around Kids, this oil collection IS FOR YOU! This collection is specifically designed for KIDS. The Kid friendly oil names will make any child giggle! 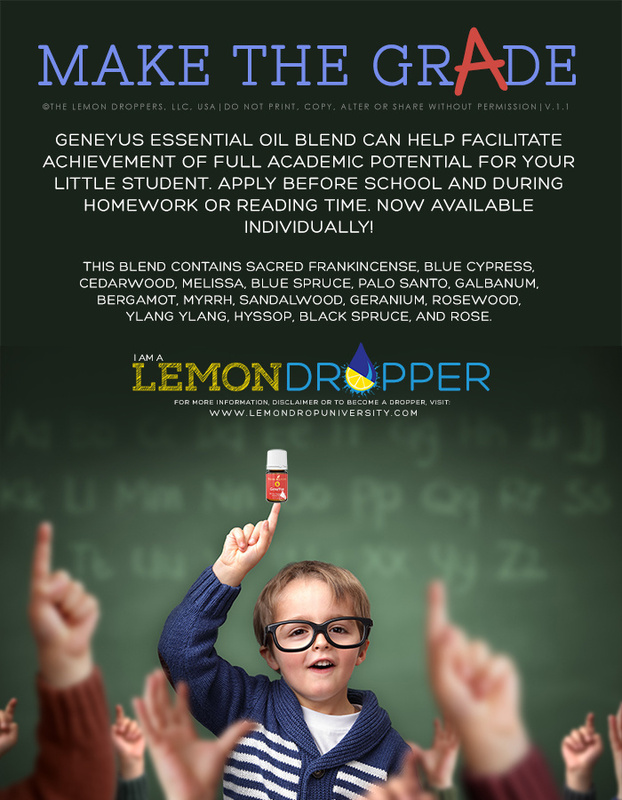 Geneyus helps to support concentration and focus (great for school). Owie sooths aches and pains while Bite Buster helps with itchy bug bites. 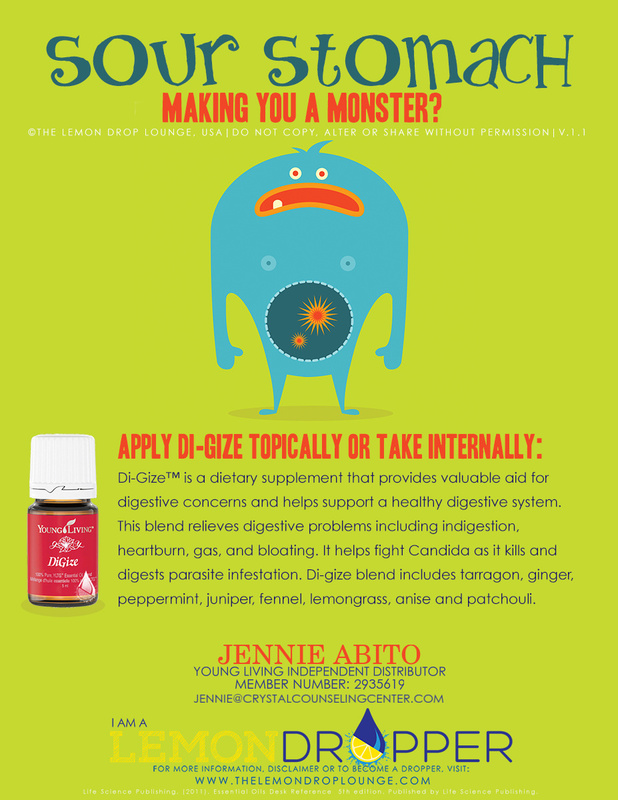 TummyGiz helps to settle stomach pains. SniffleEase helps to support the immune system and SleepyIze helps support your restless child while sleeping. 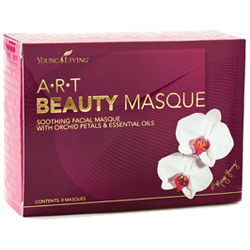 This oil collection includes 5 oil blends formulated by Dr. Gary Young to promote essential clearance and self renewal. It includes oils such as : Valor II is an inspiring & calming scent used to help support feelings of empowerment. Harmony helps to bring harmonic balance to the energy centers of the body. Forgiveness is supports the feeling to release hurtful memories and move beyond emotional barriers. Release stimulates a sense of peace and emotional well-being, which in turn facilitates the ability to release anger and frustration. Inner child helps to support opening the pathway to connecting with the inner self that may have been damaged of hurt as a child which in turn helps to process past emotional pain. And lastly, Present Time is supports the feelings of being in the moment. Part of feeling well is to live without physical pain. These oils are targeted to support physical wellness. Although buy the Premium kit is the best value because it includes the EVERYDAY OIL COLLECTION, some prefer to buy separate bottles. 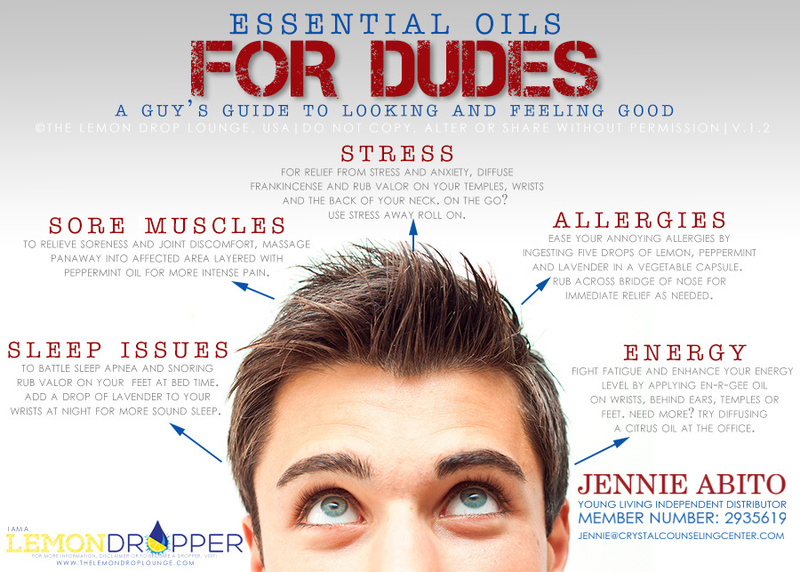 Click the link below to browse the multitude of essential oils sold separately. An important part of taking care of yourself is feeling pampered. 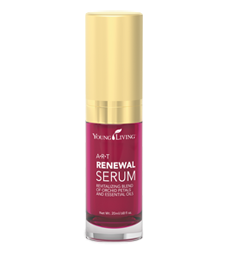 This section includes products all geared toward maintaining and improving your skins appearance. 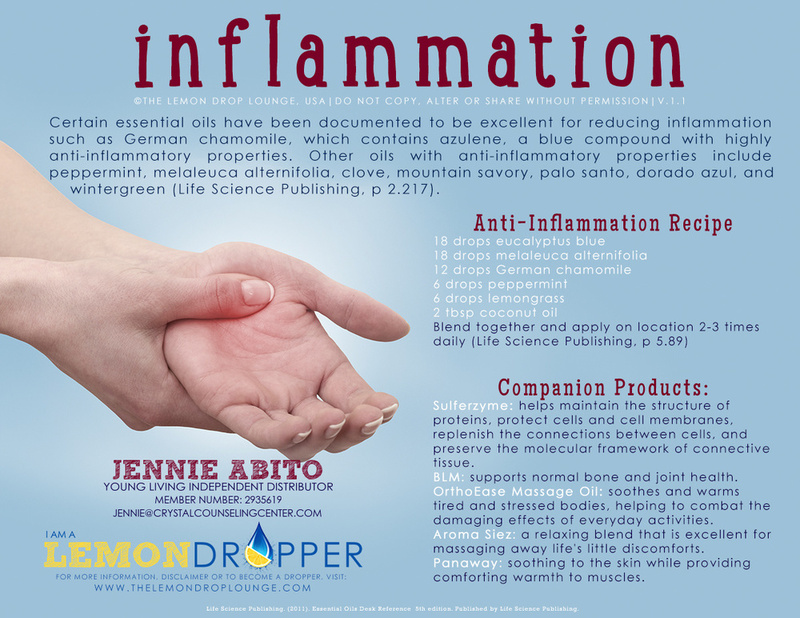 HELPFUL TIP: Using the Lavender and Elemi together helps prevent cosmetic bruising and imflamation. You can chose to buy oils as either a Retail customer, a Wholesale customer, or lastly, a Wholesale customer Distributer. When you choose to buy as a WHOLESALE customer = You QUALIFY to buy the Premium Kit + There is NO contract + the membership fee is waived + you will get 24% off future purchases for a year + the price for each seperate oils or kit will be significantly cheaper. When you choose to buy as a WHOLESALE customer you can later sign up to be a DISTRIBUTOR = There IS A contract, but you can discontinue at anytime+ the membership fee is waived + you will get 24% off future + you will sign up in the Essential Rewards program + you will be able to market and sell essential oils and make commission from all of your sales! This is a great option for people who would like to make a little extra money, just buy spreading the word! There is no doubt that using Essential oils have a powerful affect on its own, but when oils are combined with the therapy process, this experience can help to support the well-being of our mind, body and emotional state, when aromatic molecules are inhaled. 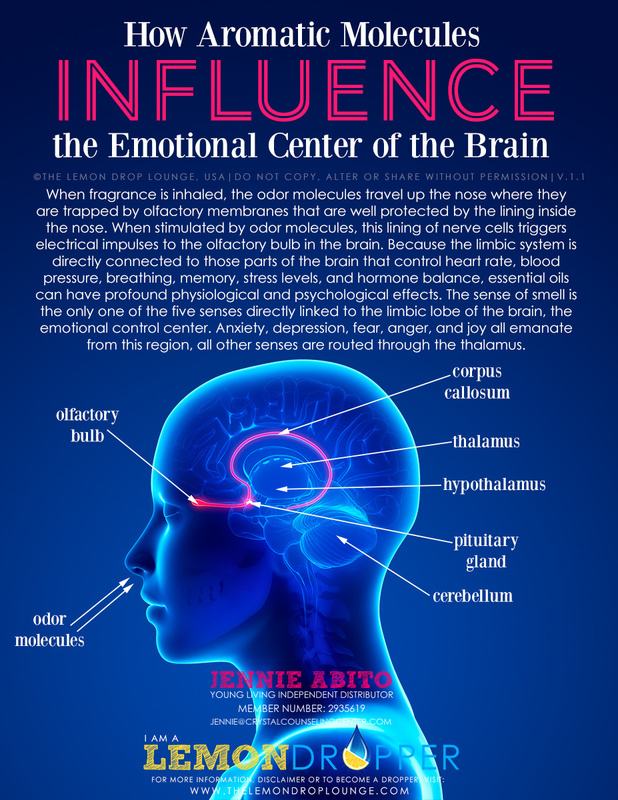 Our sense of smell is the only one of our five senses that transmits impulses to a part of our brain called the limbic system. In the limbic lobe of the brain lies the amygdala, referred to as ‘the seat of our emotions’ since anxiety, fear, anger, depression and joy originate here. Smelling a fragrance can unconsciously trigger past memories and emotions. The aromatic use of essential oils activates another area of the brain the hypothalamus which regulates our hormones. The Feelings Oil collection is fantastic in conjunction with therapy.